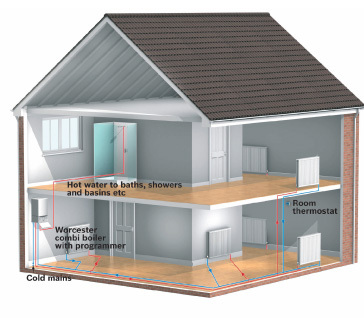 The controls for a heating system with a standard boiler using a fully pumped system consist of a programmer/ timer, a room thermostat, cylinder thermostat, and flow share diverter valve to control the domestic hot water and central heating in unison or independently. 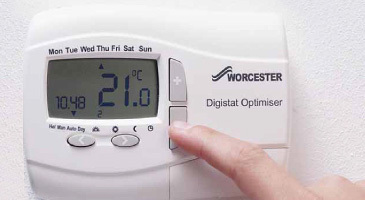 A combination boiler will only need a simple time clock and if required a room thermostat, the hot water is on demand 24 hours a day. A radio controlled timer and room thermostat is available which eliminate the need for unsightly wiring. Thermostatic radiator valve are fitted to each radiator with every new installation or can be fitted to existing radiator on suitable systems; they control the individual room temperatures for comfort and fuel economy. 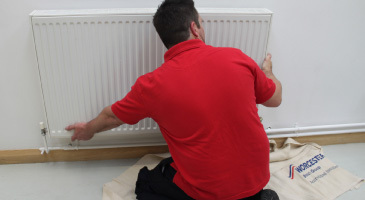 Radiators come in various heights [12, 18, 24, 28.inches] and lengths from [12 to 118 inches] finished in white stove enamel, to enhance their appearance they can be supplied with top grills and side panels. There is a large range of towel warmers in white or chrome finish and in various shapes and sizes to suit most situations & enhance any bathroom large or small. 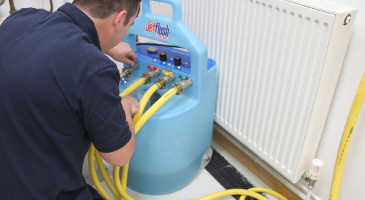 We have our own team of service engineers which also carry out boiler breakdowns and repairs, we attempt to give a same or next day service but this will depend on our workload and time of year (we are much busier during the heating season than during spring and summer). We give priority to our Warranty customers so it would be advisable to consider one of the following contracts. 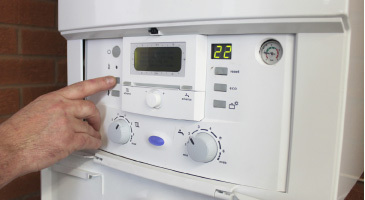 For peace of mind we include a 3 year warranty with all our gas boiler installations and carry out annual servicing to the majority of gas boilers. When the warranty period has expired we offer extended warranties to cover unforeseen breakdowns, which include free parts and labour.